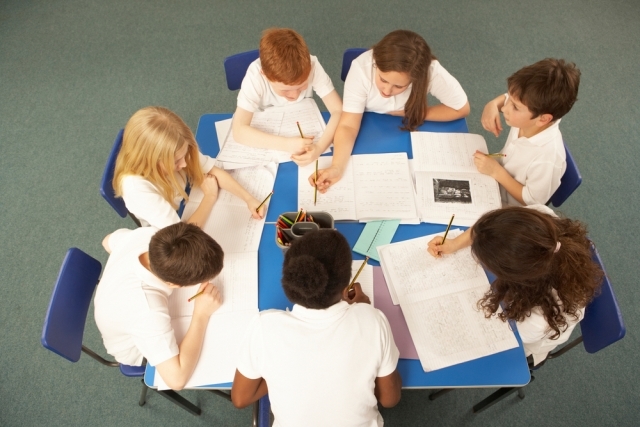 Whilst a number of schools have had well-considered assessment procedures for primary history, these represented a minority. With the new national curriculum, the old level descriptions have been replaced by a single sentence attainment target which states that "by the end of each key stage, pupils are expected to know, apply and understand the matters, skills and processes specified in the relevant programme of study". C. Holistic Features of Progression.